EXCELLENT BUSINESS OPPORTUNITY ON THE SQUARE IN ELBA. GREAT LOCATION ACROSS FROM THE COURT HOUSE. Great business opportunity! Formerly Lillian's Beauty Shop. 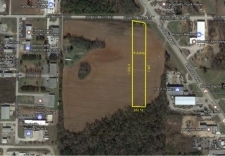 Commercial lot conveniently located on US Hwy 231 South/Troy Hwy. 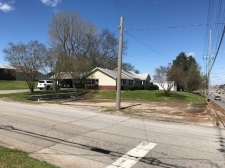 Great location and investment! Ideal Office building for your growing buisness. Many Possibilities!! 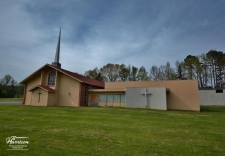 Large Buildings, 5 Acres, High Traffic & Visibility! Car Wash For Sale Just Off High Traffic Intersection Of Hwy 231/431 And Patterson!! 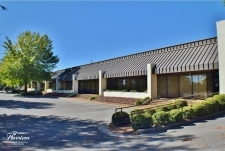 Class A Office Building In The Heart Of Scottsboro!! 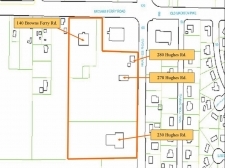 12 Acres-4 Buildings, Fully Leased With Great Income! Greentree Ave apartments. 12 units 2BR/1.5Ba. , Masonite siding, single hung windows. Great 25,000 SqFt Office Building Near Major Hwy's, CRP & Redstone!